I was sent the Color Design Pink Safari Palette in Desert Sunset to preview. 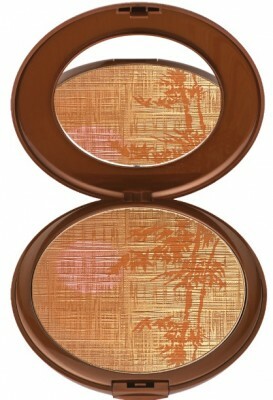 What I love about the eyeshadow is the beautiful shimmer. 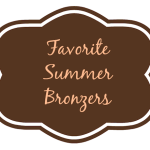 The colors harmonize well; they really look pretty on the skin–especially if you have a little tan on your skin. My favorite shades in this palette are the Pink Coral (top row, middle in the picture above), Copper (bottom middle) and Deep Brown (bottom right). 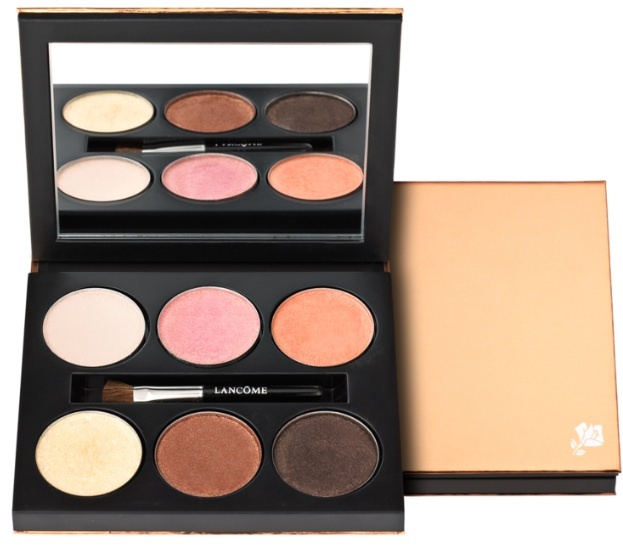 The shadows are nicely pigmented and although I don’t usually recommend using the brush that’s included, this one is stiff enough to really pick up the eyeshadow and pack it on. 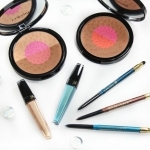 If you’re still looking to update your summer makeup bag, this collection is definitely one to check out. 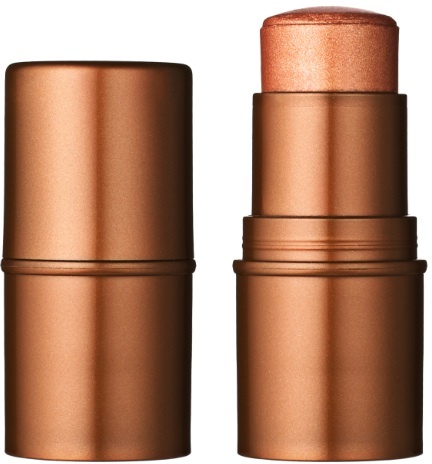 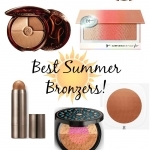 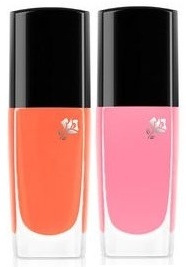 The Lancôme Summer 2012 Bronze Diva Collection is in department stores now and online at Lancome-usa.com .